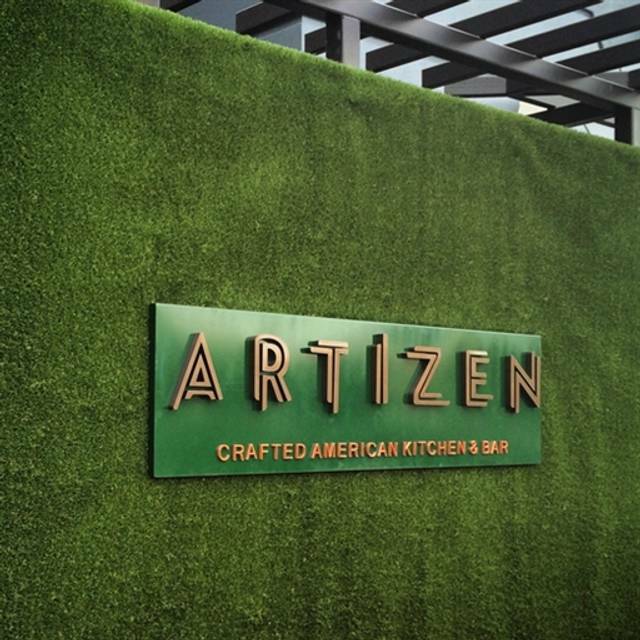 You must make reservations at least 5 minutes in advance of the time at Artizen Crafted American Kitchen and Bar. Complimentary valet parking at The Camby. 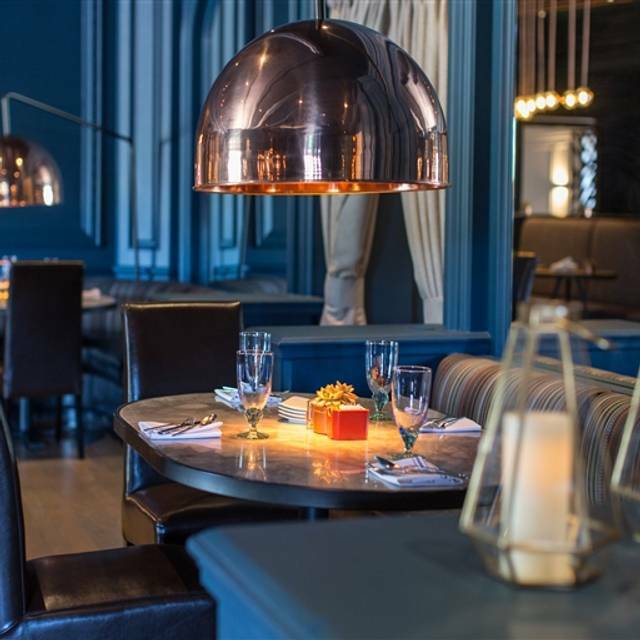 Artizen is the Biltmore neighborhood gathering place serving crafted American cuisine sourced from the area’s finest local producers and seasonal regional ingredients. 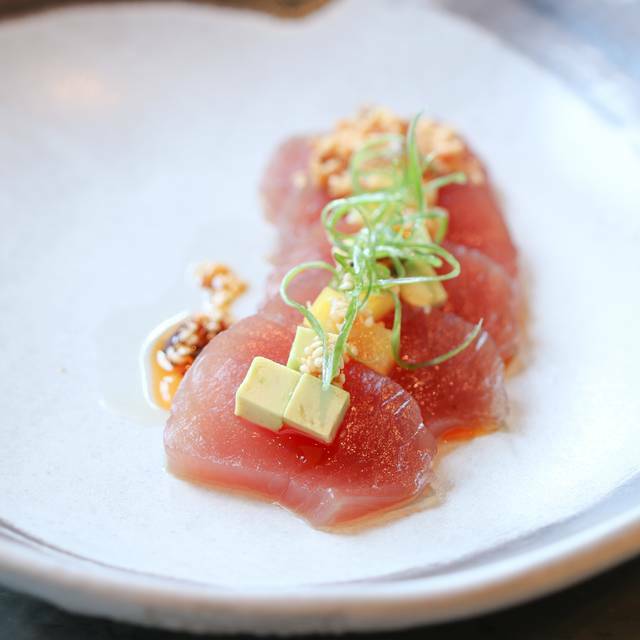 Our kitchen showcases the craftsmanship of our chefs in simple rustic yet sophisticated food that reflects the season presented in a manner that allows guests to customize their experience by sharing and sampling a wide variety of tastes throughout their visit. A modern cocktail bar that reaches back to the true classic cocktails and provides today’s authentic yet innovative interpretation. 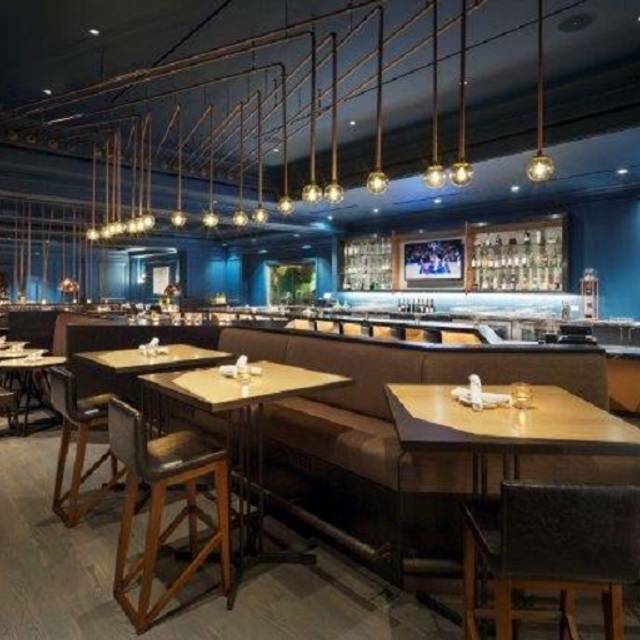 A foundation of regional and premium spirits, artisan bitters and tinctures with refined and entertaining mixology skills create an intriguing and inviting space. Usually our experience is great. This time would have been a much better rating if the server wasn't so new and had to "double check" on everything and if a dinner wasn't cold. One thing for sure, they do the right thing to ensure customers happy and the food is very good indeed. Try the happy hour short ribs, Yum and the Salmon was absolutely moist, flavorful and delicious and the scallops melted in the mouth. Also try the Malbec - great enough to savor. Placed order without salt and no gravy yet mushrooms were swimming in gravy and salt and steak was barely edible due to the tremendous amount of salt. It was a surprise anniversary dinner for my husband and me and the first thing our waiter said to us was whose anniversary is it? Food had to be sent back and when I finally got it I was eating my dinner by myself as everyone else had finished. Our waiter was a sourpuss. He was not friendly and never managed to smile. It seemed like everything was a chore for him. All in all, I definitely would NOT recommend this restaurant when there are so many other wonderful restaurants in the area. This probably explains why at 7:00 PM, this restaurant was empty! We had an amazing dinner. Jeff Menzer was our server and it was one of the best dining experiences I have had. The menu had limited options and some of the combinations seemed unusual but every dish we had was excellent. Jeff was able to help us try a variety of new bourbon/whisky drinks that we had never had. The bartender came over to tell us about one drink that he made specifically for us. I was extremely impressed and would have expected the experience to cost significantly more. Highly recommend. My friends and I ordered different food and wine. They are all amazing! Several items on the menu were not available. Portion sizes were inadequate for the cost of the dishes. Our server was bizarre. Disappointing experience. My branzino was fabulous, my wife's halibut was very average. Our server had tremendous pride in the food, the chefs, and in the restaurant in general. He could not have tried harder to please us. Great food, wonderful service. Beautiful ambience as well. Food was great, but they included a 20% gratuity on a two person check. I usually over tip, but our server didn’t seem to care about us since he was getting 20% no matter what he did. Their beer selection is very sparse. We went here for the Valentine's Day fixed menu. Amazing food and service. We will be back to try the regular menu soon. My wife and I visit every now and then (usually holidays) as the location is close, atmosphere is nice, and service is good. However, the quality is inconsistent. Particularly the steaks, this visit was a rather dry filet even though (we both) ordered slightly below medium (recommendation was medium). Given the cost, not really the value one would expect. On a positive, portions are very good on set menus and we usually take one of the desserts home. Amazing food! The Bronzino was so delish! Our server Jim was great. Such a great restaurant for fish. Really great service fun atmosphere What more could you ask for. Kudos! Very over priced. Could have gotten better overall quality and service at Texas Roadhouse. Everything but the desert was great. Food was amazing. The staff was very nice. We enjoyed our Christmas dinner. Decided to start a new Xmas Eve tradition. Aritzen was the first of this tradition.. very good experience! We had a great triple date night! Consistently good food and service. Nice locationeasy to find. The food and server were excellent, but the wait time for the food was not that great. Reservations were at 7 PM and we didn’t get out of there until 945 so it was a long meal. This continues to be a great restaurant with interesting and fabulous food and service you often don't find any more. Our waiter was very inattentive. We even had to ask for menus. Also was not knowledgeable about mixed drinks. Food was 0k. My friend and I went here for Sunday brunch. $2.00 mimosas! I had the traditional Eggs Benedict and my friend had a loaded omelet. We both had fried potatoes on the side (not listed on the menu) and they were so good, we actually talked about them afterward. We both enjoyed the entrees also. Wait staff was pleasant and service was timely. More locals should try this place. The prices are a little high but the ambiance, great service and great food more than compensate. 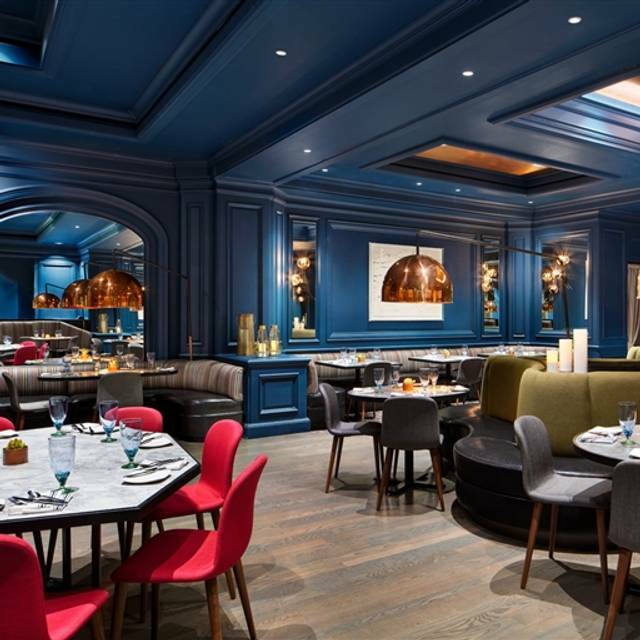 An absolutely beautiful restaurant, exquisite design and ambiance. Was a little disappointed in that the restaurant said they were open for Brunch, but its really just a breakfast menu, no Brunch menu, no champagne, no special foods, etc. Serving portions are adequate, food was very tasty. My husband love the bagels and lox. Waffle was delicious, a little skimpy on the fresh fruit with the waffle. Great service, good food. Our server was very attentive and accommodating with our 1 1/2 year old twins. The Artizen never disappoints. The staff is incredible. They are knowledgeable and friendly with great recommendations. 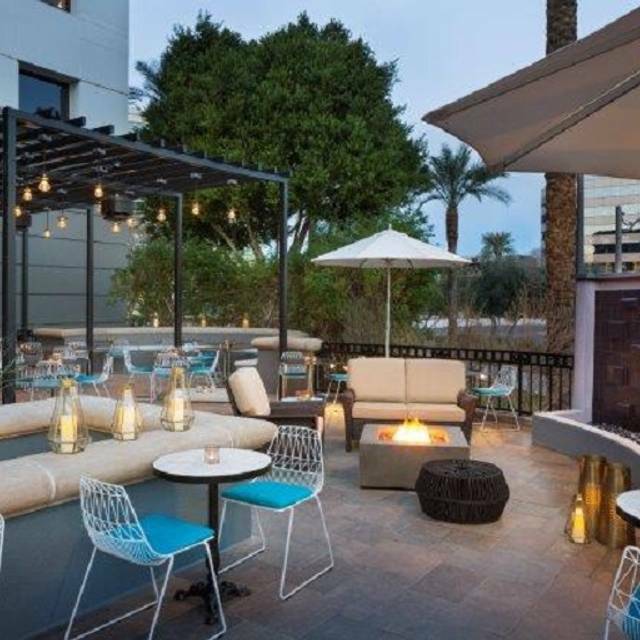 Just a great place for eating in the best part of Phoenix. Our waiter Jimmy, was great and the food was superb. Going back often. 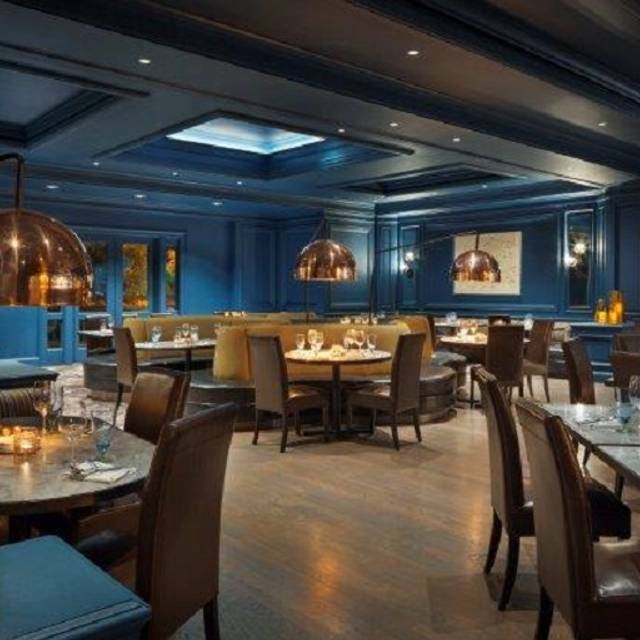 I was a guest at the Camby for 3 nights and dined at the Artizen for 2 dinners, breakfast and lunch. What a great discovery this restaurant was for me in every respect. The 2 fish dinners I had were perfectly flavored and unique. Jimmy served my table and did an excellent job describing the menu and helping me select dishes I'd enjoy. He was attentive and friendly. All the ingredients were fresh and the presentation were amazing. 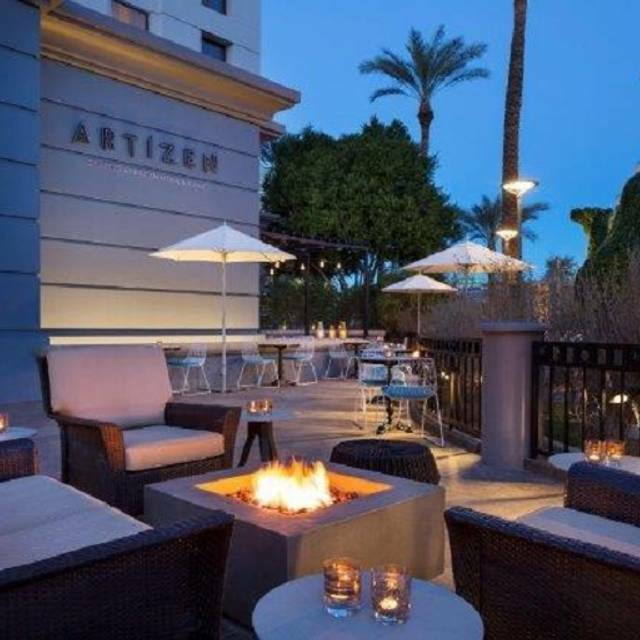 I highly recommend Artizen and will be talking it up to my Phoenix friends. 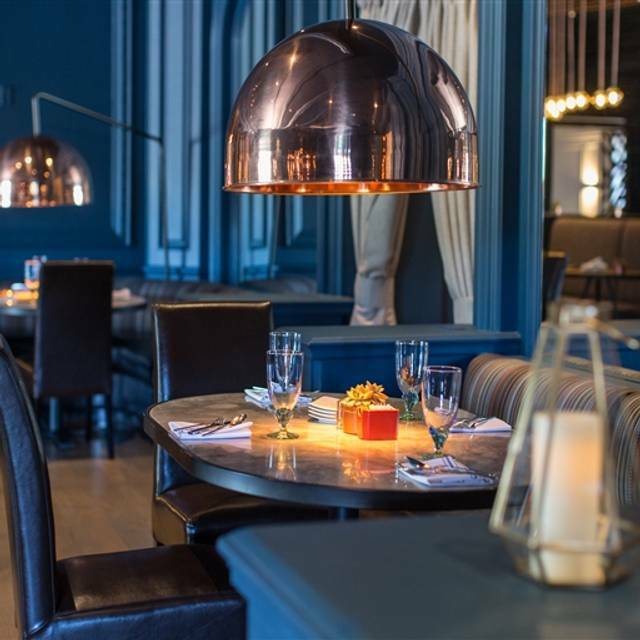 Amazing food and service start to finish, from drinks to appetizers to entrees to dessert. Highly recommend! Excellent in every way. Our server, Nicole, was fantastic. She recommended the Branzino and it was outstanding. Mild, flaky, white fish with a crisp skin, no bones, generous portion. Will definitely return. Food was fantastic, the chef went all out, and Jeff, our waiter, was excellent. We will definitely be back! Enjoyable mood, fast service, great coffee - food okay.